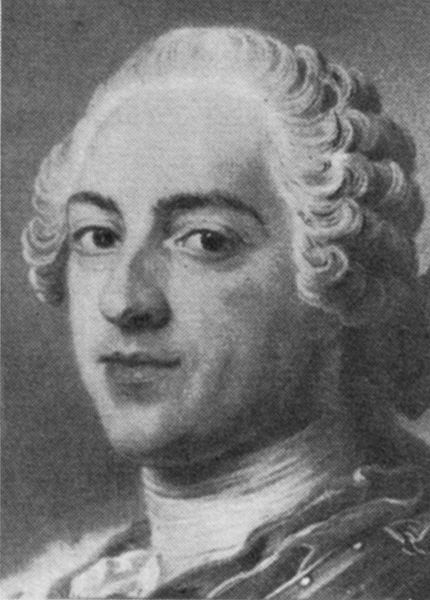 Louis XV was the King of France between 1715 and 1774. 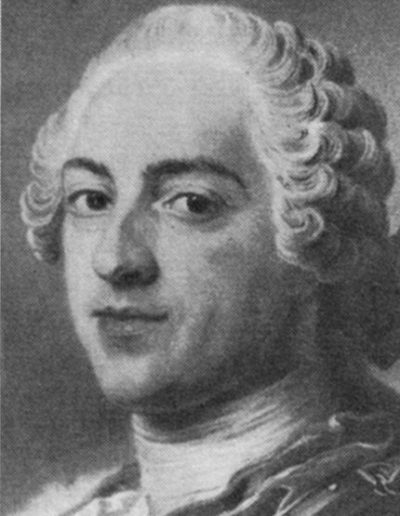 He was the great-grandson of his predecessor Louis XIV. The absolute reign of the French monarchs ended during his lifetime and he was subject in many anti-monarchial pamphlets, named libelles. His name is directly linked to the French rococo baroque style.